Correcting misconceptions through profiles of diverse families, Rivero uncovers the changing and complex needs of children today. 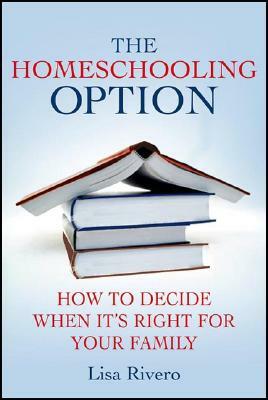 This book addresses the major questions parents are bound to have as they consider the homeschooling option: socialization, curriculum, special needs arrangements, resources, and more. LISA RIVERO is a freelance writer whose articles have appeared in Parenting for High Potential, Understanding Gifted Children, The Roeper Review, and The Milwaukee Journal-Sentinel. Her book Creative Home Schooling won the 2003 Glyph Best Education Book Award and was named Best HomeSchool Product of the Year. She lives in Milwaukee, USA.